The Dubai based mega-carrier Emirates Airlines and China Southern Airlines have agreed to progress a comprehensive reciprocal codeshare agreement, which is set to open up new destinations for passengers travelling between China and the Middle East and Africa. Executives from Emirates and China Southern at the signing ceremony for a codeshare agreement between the two airlines. Pictured on the left are from left to right: Mr. T.G. Venugopal, Senior Manager, Codeshare Cooperation of Emirates; Mr. Wang Wenwu, SVP, Publicity of China Southern; Mr. Badr Abbas, Senior VP Commercial Operations, Far East of Emirates; Mr. Anand Lakshminarayanan, SVP Revenue Optimisation and Airline Partnerships of Emirates; Mr. HAN Wensheng, Chief Operating Officer of China Southern; Mr. WU Guoxiang, SVP, International and Corporate Relations of China Southern; Mr. Adam Li, VP of Emirates China Ms. Huang Ya, SVP, Ground Services of China Southern; and Mr. SU Ming SVP, Network Planning and Revenue Management of China Southern. Emirates currently has codeshare agreements in place with 23 partners around the world. 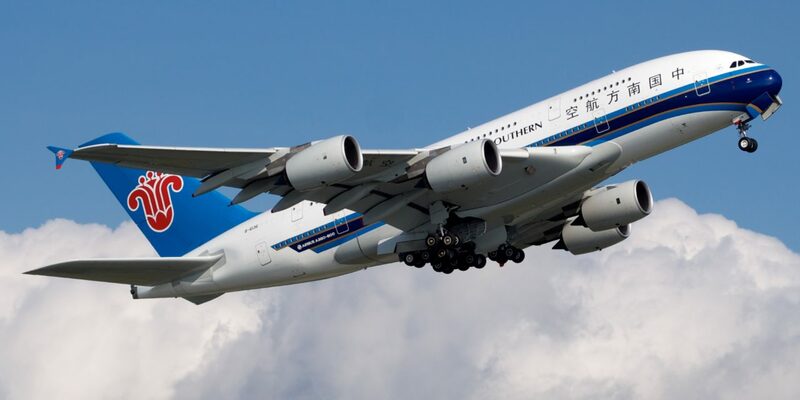 With the new codeshare partnership with China Southern Airlines, Emirates customers will be able to enjoy connectivity to over 160 destinations in Asia Pacific. 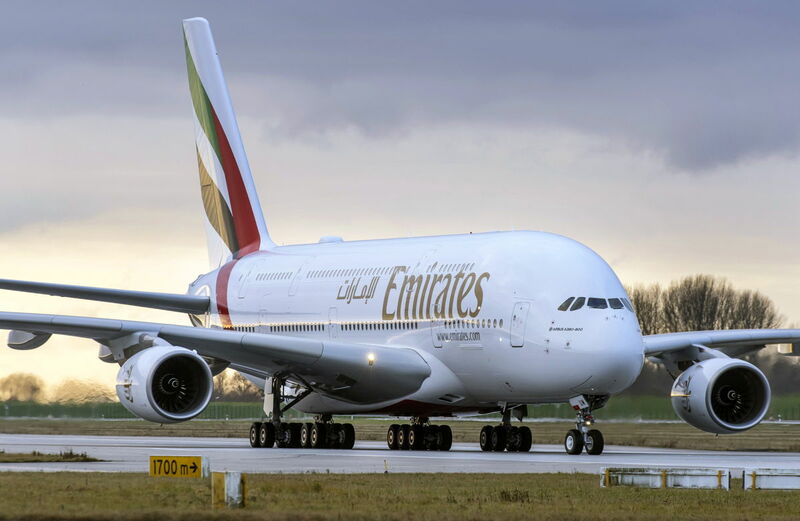 Emirates operates twice-daily flights to both Beijing and Shanghai in addition to one daily flight to Guangzhou, all operated by the iconic Emirates A380 aircraft. .